This an information article that the riders might not be aware of. We will let you know insight of the Ola fare. 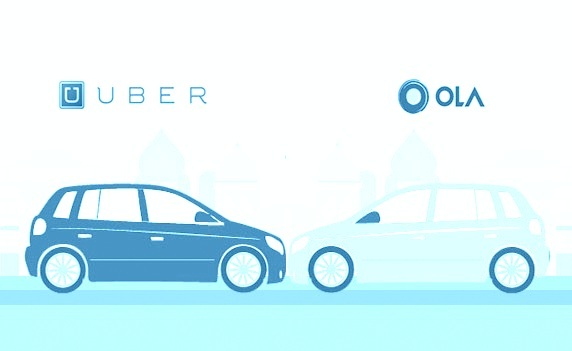 In Ola the fare is not as straight forward as that of Uber. So lets get started. Ride time : 42 mins. Now lets see how much an uber would have charged him? Lets say uber has a ride which charges Rs. 10 per km. That's it ! Yeah every thing is included in there, in the total fare. 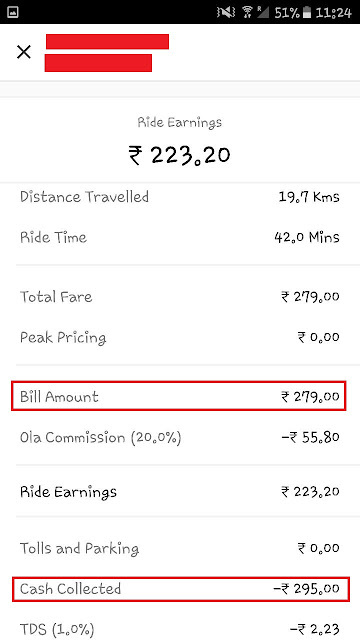 So travelling for same distance when you pay 295 with Ola, you pay 274 with Uber. Now we got it !